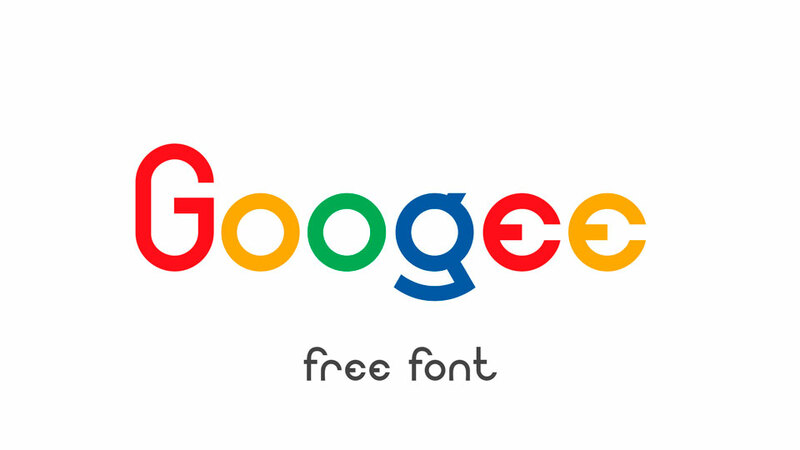 Googee is a free rounded geometric sans serif font inspired by a temporary logo of a well-known search engine. 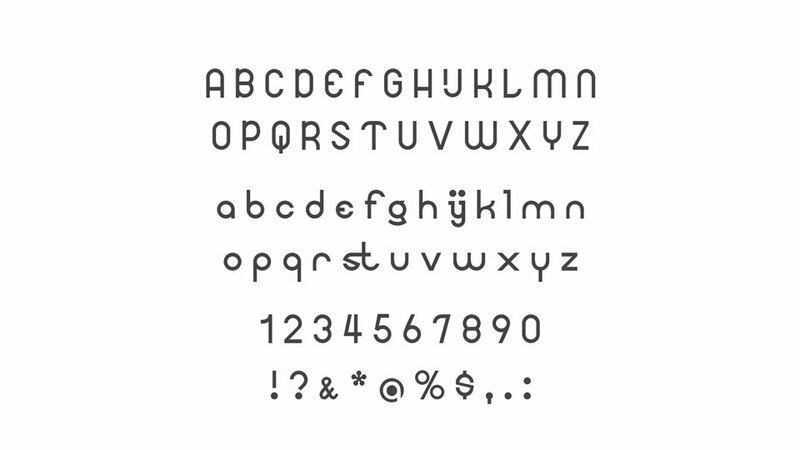 It comes with full ser of uppercase and lowercase letters, numerals and symbols, alternates and ligatures, supports multilanguage, including European and Cyrillic languages. 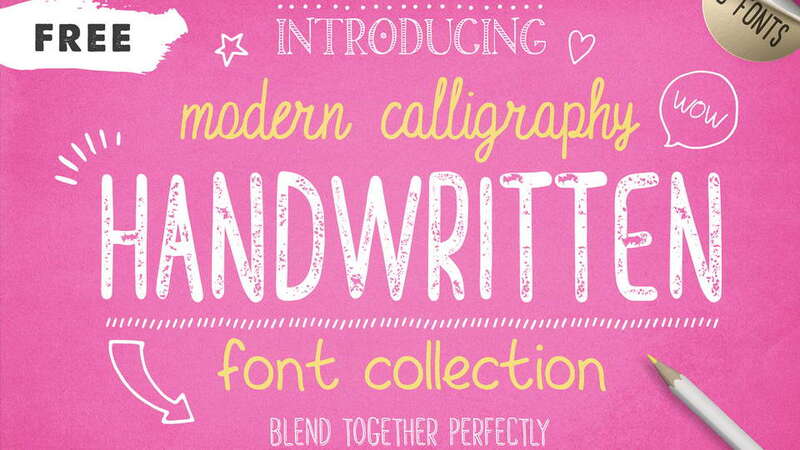 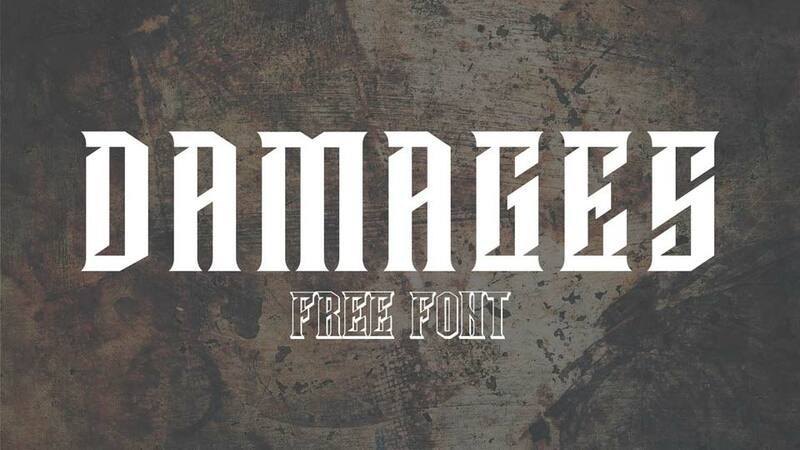 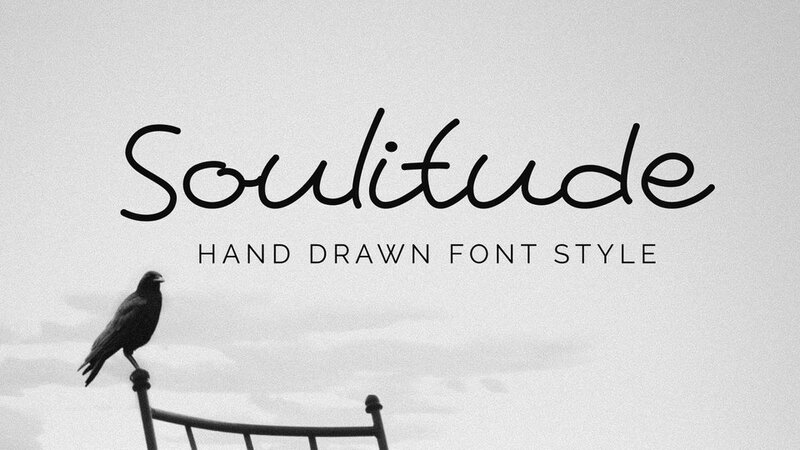 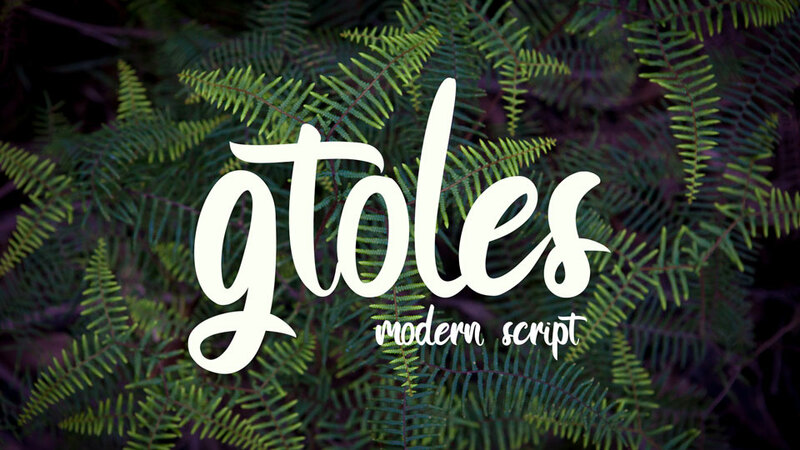 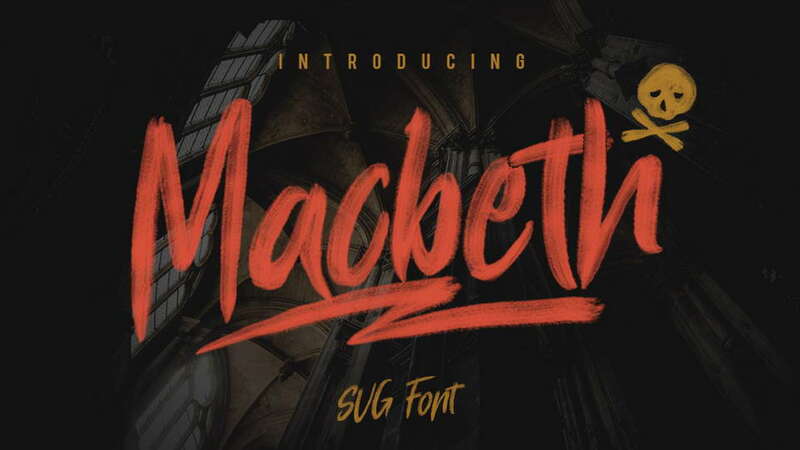 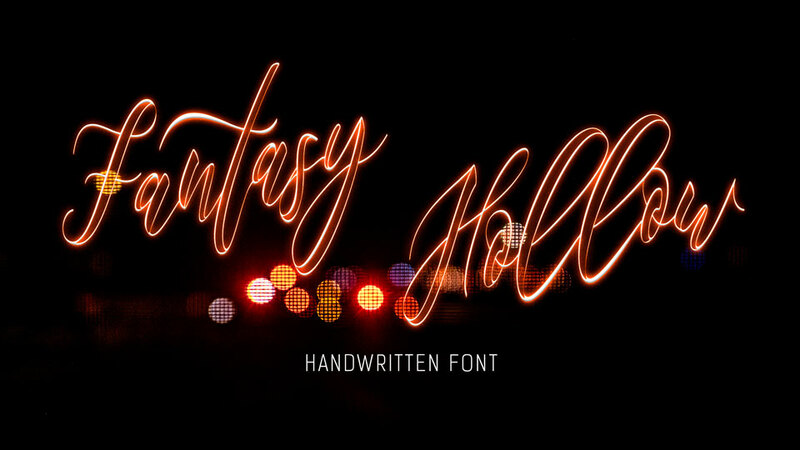 This font suits for logos, bagges, labels, branding, pronts and other creative designs. 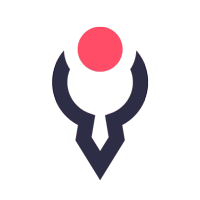 Googee is a free for personal and commercial use. 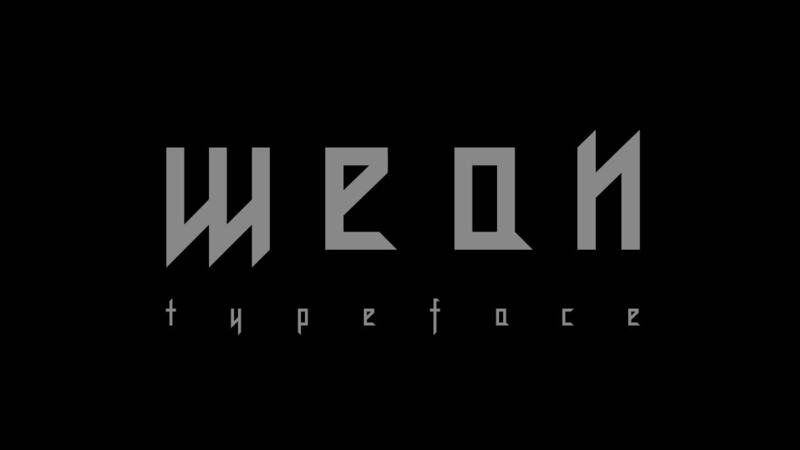 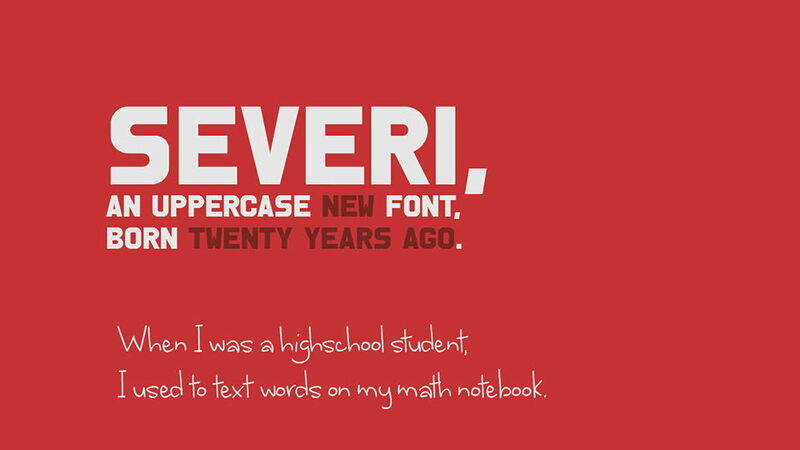 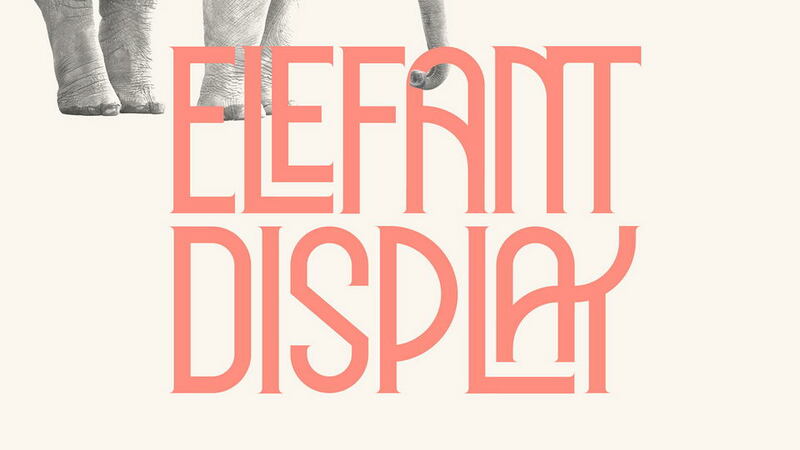 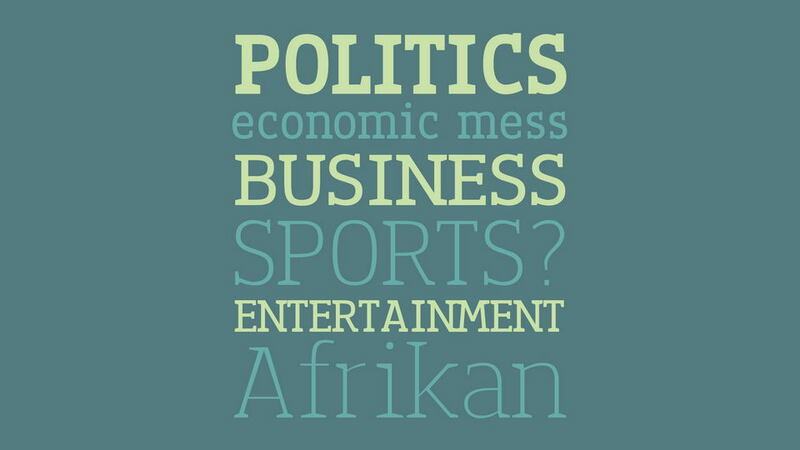 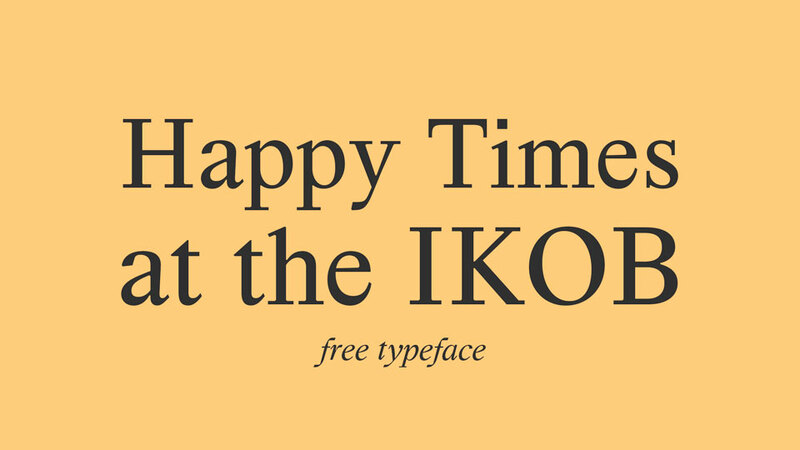 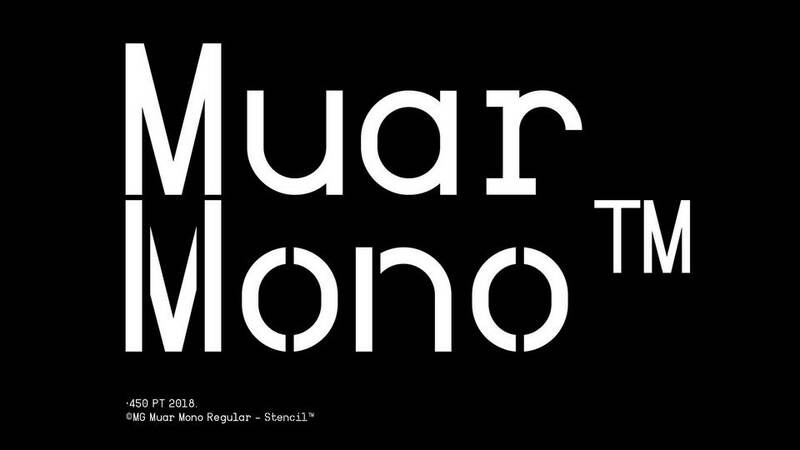 Thanks and appreciation to Peter Wiegel for sharing this cool font.